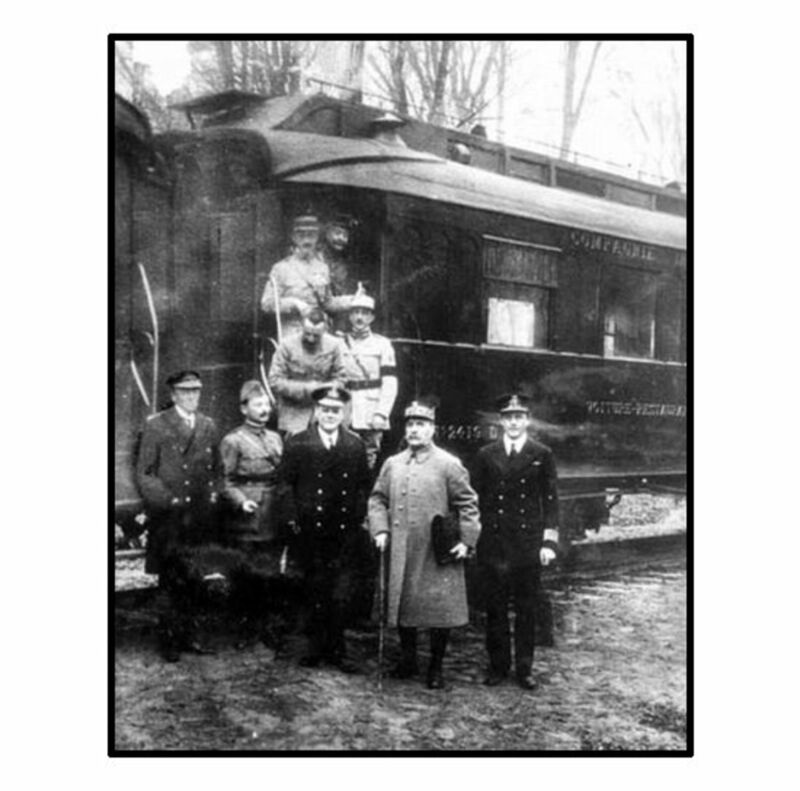 At 5:00 on Monday morning, November 11, 1918, nine grim men agreed to sign the papers laid out on a table in a railroad carriage parked in a forest 37 miles north of Paris. At 5:12, two French generals, three British naval officers, two German politicians, a German general and a German naval officer, started signing the Armistice which would end the World War that had raged for more than four years. The last signature was in place by 5:20, making it official: at 11:00, all fighting would cease. By 5:40 AM, the news of the signing had reached the capital cities where impromptu celebrations broke out. Big Ben rang out in London for the first time since 1914. Although it took longer for the soldiers in the trenches to get the news, the generals along the Western Front knew the Armistice would be signed at 5:00 and that fighting would stop six hours later. Until then, they were determined to gain favorable positions, should the cease fire fail, and, not incidentally, to continue to punish the Germans up until the very last minute. Generals under American General Pershing launched attacks as late as 10:30 AM. Some French units were ordered to attack at 9:00 AM and cease at 11:00. 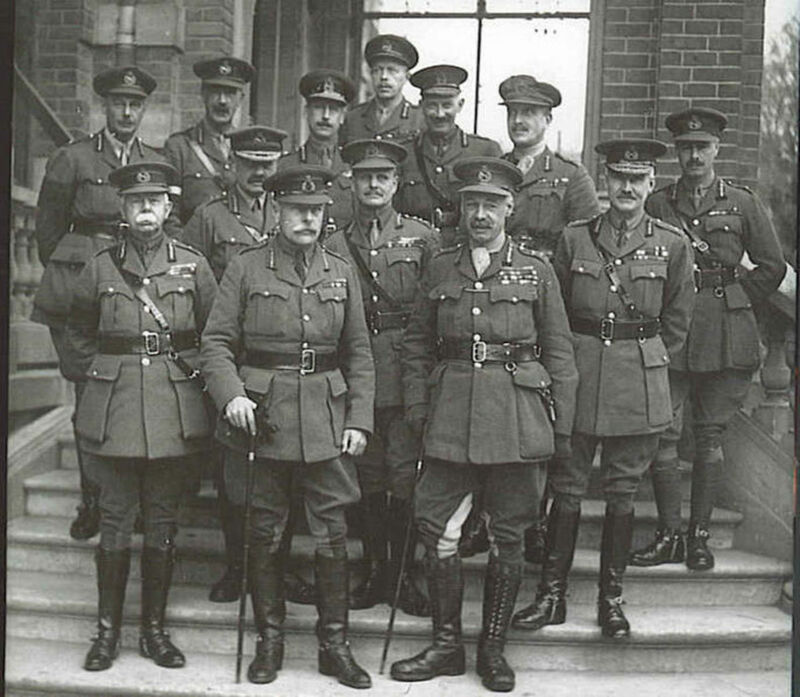 The British attacked, relishing the idea of recapturing Mons, Belgium on the last day of the war. 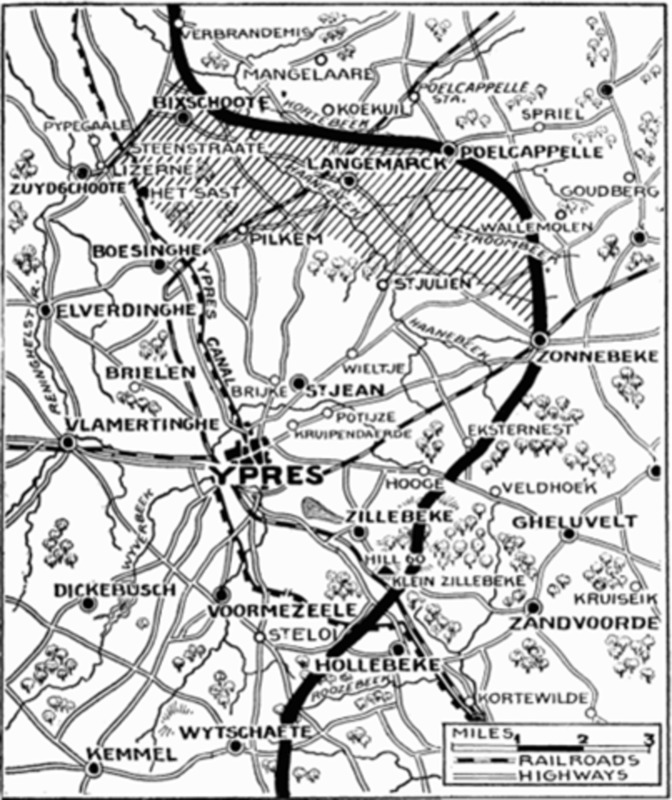 Mons was the site of their first battle and first defeat in August 1914. Artillery batteries fired salvo after salvo into the German lines simply to avoid having to haul the unused shells away. On that morning of November 11, while the world started to celebrate and word continued to filter down to the troops that the fighting would cease at 11:00, there were almost 11,000 casualties, including almost 2,700 killed. British Empire losses that morning were around 2,400. Forty-year-old Private George Edwin Ellison was the last British soldier to die at 9:30 as he scouted the outskirts of Mons-- the same place where the first British soldier died. George was one of the few “old soldiers” who had been shipped across the channel in 1914 and had fought at Mons in September of that year. Against all odds he had survived over four years in the trenches to be killed 90 minutes before the end of the fighting. The last Canadian to die was 25-year-old Private George Lawrence Price. He was shot by a sniper at 10:58. The French losses that morning were estimated at 1,170. Augustin Trebuchon was the last French soldier to die. He was shot at 10:50 as he carried the message to the front that hot soup would be served after 11:00. It was decided by the French leaders that no French soldiers were killed that day so the death records of all French soldiers killed on November 11 stated that they had died on November 10. American losses that morning were estimated as high as 3,500. 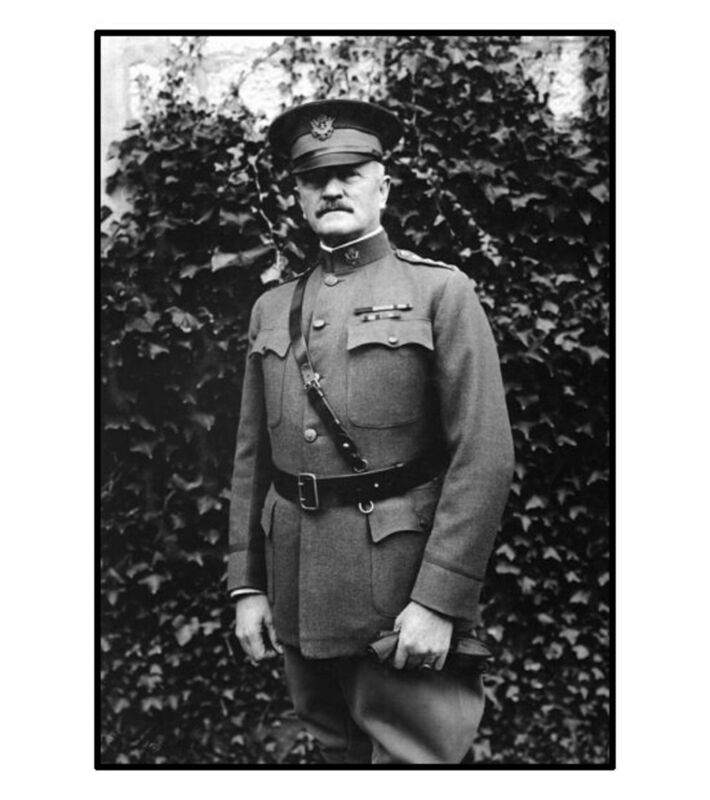 Some of Pershing's generals saw a last chance at glory and, believing the Armistice was letting the Germans off the hook, Pershing did nothing to dissuade them. US Marines suffered more than 1,100 casualties trying to cross the River Meuse. Had they been allowed to wait until 11:00, they could have safely crossed the river with no casualties. 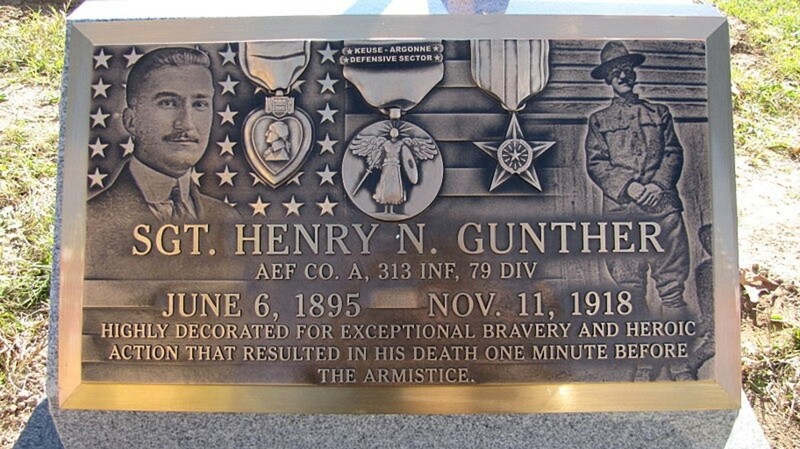 Henry Gunther was the last American and the last Allied soldier to be killed. He and others advanced through fog toward two German machine guns. The Germans fired a burst over their heads and the Americans dropped to the ground. The Germans, knowing that it was almost 11:00, assumed that would be the end of it, but Gunther got back up and started running at them. The Germans shouted and waved at him to stop, but when he didn't, they fired a burst of five shots. One of them struck Gunther in the left temple, killing him instantly. It was 10:59, 60 seconds before the end of the war. 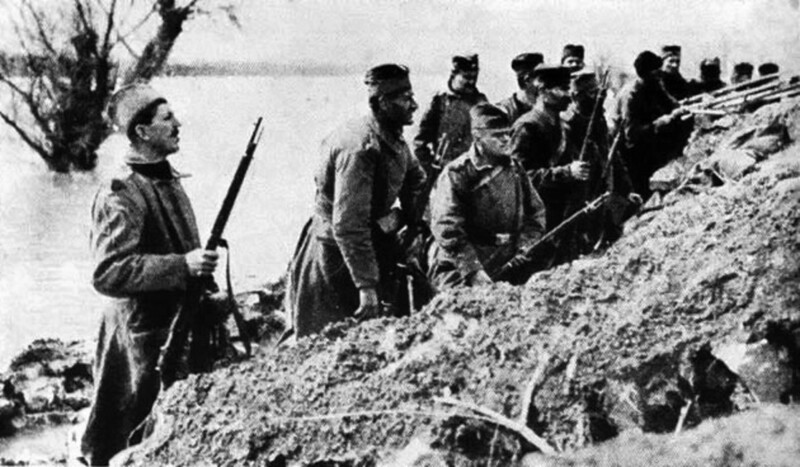 German losses that morning were about 4,100 as many of them were retreating and therefore more exposed. Surviving German records are not clear about the last German killed in the war, but the last German (and last soldier) killed may have been a Lieutenant Tomas. After 11:00, he approached some American soldiers to let them know that, since the war was over, he and his men were vacating a house and it would be available. Unfortunately, no one had informed the Americans of the Armistice and they shot him. During the war, the British, with their flair for euphemism, came up with a term for soldiers killed, wounded, or captured outside set-piece battles: normal wastage. 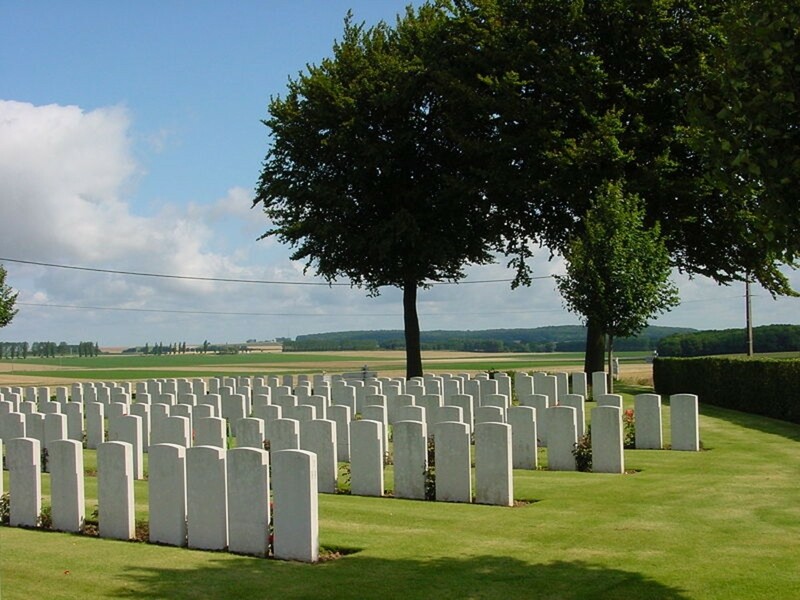 During some weeks more than 5,000 British casualties were classified as normal wastage. On the morning of November 11, 1918, with only a few hours to endure and when all the generals could have taken a nap, nearly 11,000 men on both sides were killed, wounded, captured...wasted. The harshness of the terms of the Armistice and the Treaty of Versailles that followed ensured that there would be a World War Part Two. 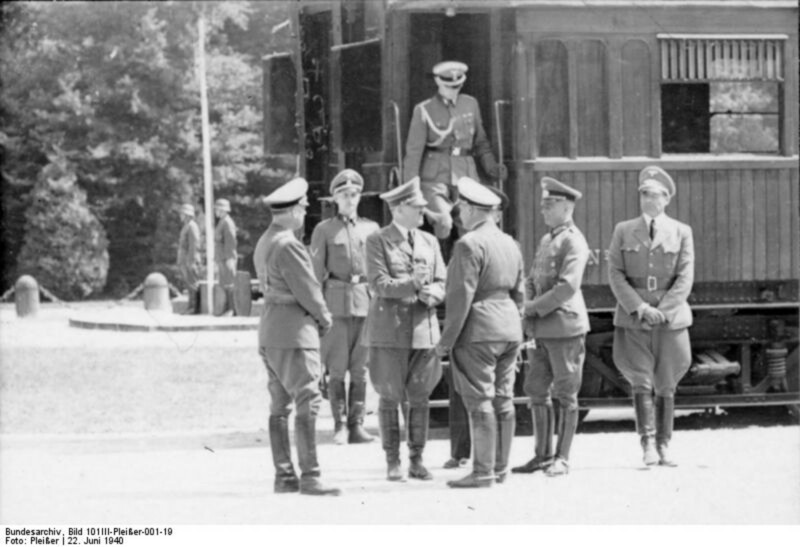 Twenty-two years later, Hitler and his generals forced the French to sign surrender papers in the very same railroad carriage at the very same spot that the Armistice of November 11, 1918 was signed. When the Allies were closing in near the end of World War Two, Hitler had the railroad carriage that had been used in the German surrender in 1918 and the French surrender in 1940 blown to pieces, fearing the humiliation of having to surrender in that same carriage. Where is the railway carriage today? This was helpful, thank you for helping with my research! Hello, Ralph. This was a result of the scuttling of the German Fleet at Scapa Flow, which took the British completely by surprise just before the Treaty of Versailles was signed six months after Armistice Day. Thank you very much for providing the names of those sailors, Reinicke. Wars may have ending dates and times, but the real world is a lot messier than that. 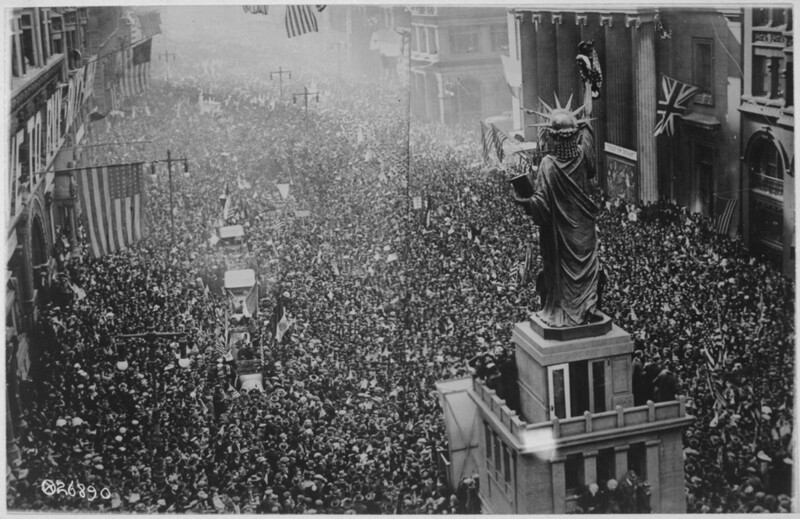 Did WW1 end with the Armistice? The signing of the Versailles "Peace" treaty? The scuttling of the German fleet was a daring feat and took the British completely by surprise. The last German soldiers have been killed in action on June 21 st 1919 in Scapa Flow habour, shot at the moment, they were sinking their ships. Thank you for commenting, CyberShelley. The fighting and casualties in the last few hours is what drove me to write this. The Americans in particular wanted to fight to the very end in many cases. Pershing would not rein his generals in, leaving it to their discretion. Captain (and future president) Harry Truman didn't want the Germans to get off easy either and wanted to continue shelling them. I enjoyed the read once again - although I too enjoy histor, particularly that of the two world wars - I didn't realise that there were so very many soldiers killed after the signing and why the Generals wanted to fight on until 11 am despite knowing that this was the end of the war. I was wondering if anyone knows of any place that expounds upon the story of Lt. Tomas, the German soldier who was killed after the armistace. I can't find much about him. Hi UnnamedHarald. As usual a first class hub. Your research is first class every time. Melchius, many thanks for your compliment. Your story fits so tightly with this piece. All those casualties-- and that was just the morning. How many more telegrams would have been sent had the generals waited till midnite? That's a fascinating piece and so well written. Voted up. I knew a lot of soldiers died on the last day but I hadn't realised more people died that day than on D-Day. Thanks, Larry. Your comments are always inciteful. I see the inconsistency. I assume different sectors had different situations and all generals didn't think the same. Some generals didn't want the armistice. Pershing, for example, definitely did not think the armistice was a good idea. In those instances, they would want better field position. Also, along most of the front, the Germans were retreating. Thanks for keeping me on my toes and thanks for the vote up. Voted up and more. Great hub, especially the 'business as usual' aspect. That had puzzled me for some time. The following two quotes from your hub are not 100% consistent with each other. "Until then, they were determined to gain favorable positions, should the cease fire fail, and, not incidentally, to continue to punish the Germans up until the very last minute." "Artillery batteries fired salvo after salvo into the German lines simply to avoid having to haul the unused shells away." If a possible failure of the cease fire was a concern to everyone, including the artillery personnel, then they would have continued firing at the same rate as the day before. If the cease-fire had failed, and if the Allies' artillery batteries had used up all of their ordnance, the Germans would have caught them with their pants down. The small inconsistency is NOT a weakness of your hub. Instead it shows that even now, we don't fully understand the motivations of the generals on that day. klanguedoc, I couldn't agree more. Wars are indeed lumbering machines. I'm sure additional killing went on beyond the "official" statistics as well by renegade bands of soldiers. In this case, the generals knew to the minute when the cease fire was to happen and chose to honor it "to the letter" (i.e. the war was on until after 10:59). Thanks again and I'm glad you enjoyed it. Thanks for the comment, phdast7, especially regarding the images. I'm trying to take more time finding the right images. Instead of thinking I'm "done" when the text is written, and slapping on some images, I'm looking at the images as integral to the article. When I found the images of the same railroad carriage with the two sets of victors, I figured they'd be perfect. 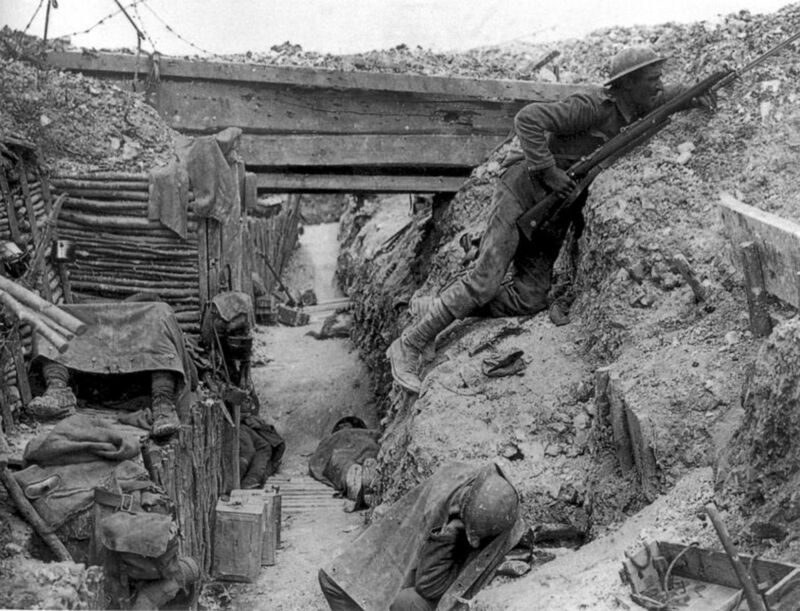 World War 1 was the first great war since the colonial wars of old. Like any great machine, it cannot stop on a dime. Rather it needs room to grind to lumbering stop. You have a written a great hub. Thanks for sharing. It was a good read. What an excellent Hub. Thoroughly researched and so well-written. You have chosen great photographs to go along with your text. The casualty numbers were unbelievable. Reminds me a bit of Gallipoli, not the numbers or the causes, of course. Good work. Thanks, Anne. War is always a terrible business, but I've always thought that World War I was a horrible tragedy. I can't fathom the thinking that repeatedly and up to the very last minute sent men over the top to gain a few yards. It seems so foolish and unnecessary for the shooting to continue until the end. Recently I walked through some trenches near Arras, and found my great uncle's grave, who died in 1916. After all this time the horror of the era can still be felt. A great piece, voted up, thank you. Thanks for the kind words, Chuck. As I mentioned, I was blown away by your coverage of Henry Gunther and that morning. When I read it, the thought crossed my mind that I might have passed on writing this if I'd found your hub earlier, but then, despite some overlap, I think they complement each other quite nicely. This was a great read. A great story and well researched. And, thanks for the link to my Hub. I have added a link in my Hub to this Hub as I am sure that readers who enjoy my Hub on Henry Gunther, the last American soldier killed in World War I would also be interested in your Hub here about the events of that last morning of the war. Thanks, ThelmaC. I would have approved your comment earlier but usually I get an email when someone comments; for some reason I didn't get one this time. Great research and nicely written. Thanks for sharing. Dadibobs, there was no way I was going to deny THAT comment! Sometimes hubs come easy, sometimes they don't. I put some real effort into this one because I was horrified when I realized what happened that morning. I'm gratified to see it paid off. Wonderful piece!, your research is impeccable, and the hub is assembled perfectly. Keep up the good work.